MedStar St. Mary’s supports the HEAL Action Team which will meet from 1 to 2 pm Wednesday, July 25, 2018, at Health Connections at MedStar St. Mary’s Hospital in Leonardtown, MD. 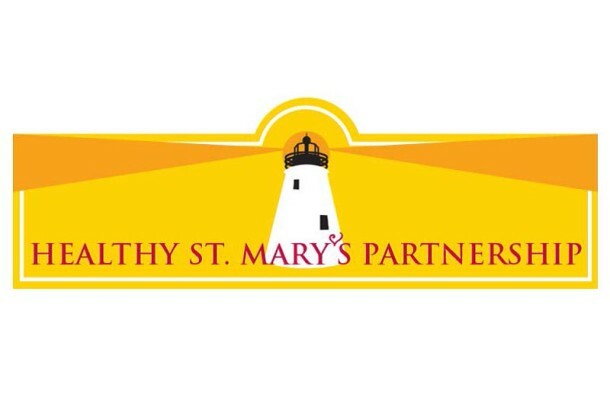 The Healthy Eating and Active Living Action Team of the Healthy St. Mary’s Partnership brings together community organizations and residents to coordinate action around healthy eating, active living, and weight management. HEAL partners are implementing strategies that promote healthy eating and active living.